What did you like most about The Potato Factory? 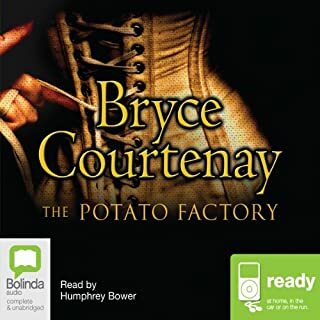 The Potato Factory covers the period of English history when villains were readily hanged or transported to the new world of Australia or Tasmania (Van Demons Land). The scramble to avoid arrest by the Bank of England officers by removing the high value printing plates from where the press is kept and as much of value that he can hide elsewhere. This is a story of a family living in Australia starting after the second world war and through to modern times. This book is a real page turner even though it is in audible fashion, I recommend it to everyone. It has real pace and I found it difficult to turn off and often went into the early hours listening to it. The part where Tommy (the father) take Mole to see the Maloney Tree and tells him how all of his friends have died is so poignant. There are parts in these books that make you laugh and parts where you want to cry,it bring out all the emotions . 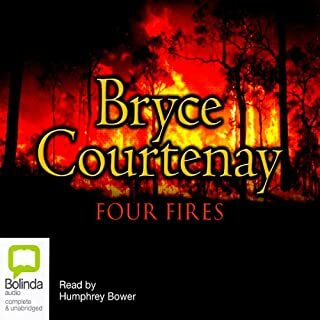 This is the first work by Bryce Courtenay that I have come across, but it defintely will not be the last. 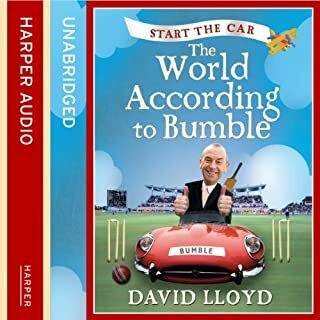 Where does Start the Car rank among all the audiobooks you’ve listened to so far? Have you listened to any of David Lloyd’s other performances? How does this one compare? Difficult to make this into a film, but the tag would be "Bowled over"